Obvious or unforeseen, roof problems are always a pain and undoubtedly a significant expense. Therefore, RAMCON investigated our records and examined which problems are most common and the conditions that can either cause or be the result of premature failure and reduced service life of your roofing systems. This is not a self-diagnostic guide, but rather an informative list of some of the problems most often battled by building owners and managers that we serve. With any roof – no matter what type – if you’ve got roof leaks, then you’ve got a problem. Leaks can occur for a number of reasons. Built-up roofs (BUR) might experience leaks due to flashing details that weren’t fastened properly during installation. The problems an owner is typically going to have [with a BUR system] is that 95 percent of leaks occur at flashing details – anywhere the membrane itself is terminated or interrupted. Our records also pinpoint improper installation of flashing as a source of leaks on torch-applied modified bitumen roofs. Inadequate head laps and backwater laps are another mod bit installation problem that can allow moisture infiltration. Water can get under the membrane if the field of the roof is installed so that water flows into the lap. The consequences of backwater laps are leaks and blisters, which can also lead to roof failure. With cold-applied modified bitumen roofs, improper storage of materials can result in moisture infiltration built into the roofing system, and under-application of adhesive can result in poor lamination and roof leaks. 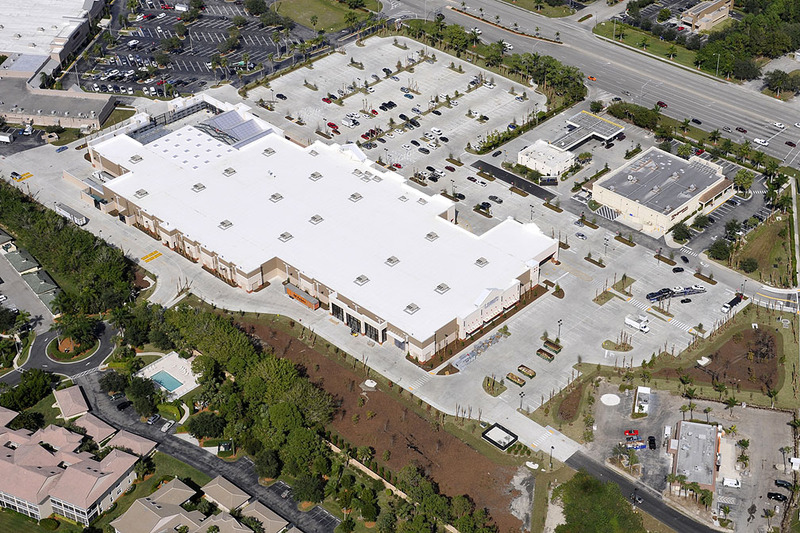 Leaks can result when single-ply membrane roofs are installed with poor seams. You’ve got to have good seams with single-ply because if you don’t, you don’t have much. The membranes themselves will hold water. It’s vitally important on single-ply roofs to have the seams heat-welded properly. A faulty installation dramatically increases the likelihood of problems and reduces a roof system’s life expectancy. In fact, workmanship tends to be one of the most common problems or common reasons for problems that crop up at some point in the life of the roof. BUR system installation can be problematic if specific preparations are not taken. Torch-applied mod bit system performance can be compromised if crews do not relax the sheets prior to installation. Material preparation is also important to a quality installation. Sheets installed that have not relaxed or are installed when ambient conditions such as temperature are not right can result in wrinkles, leaks, fish mouths, contraction of sheets, or blisters. There are many reasons not to neglect the roof – including financial and business continuity reasons. Being wise to problems can prevent their escalation. We find that a large problem in roofing is a lack of education on many levels. Specific levels of maintenance are required to prevent voiding the warranty. Perform routine inspections. Things like ponding water, vegetation growth, a piece of slipped base flashing, pitch pockets that haven’t been filled properly – these are obvious and routine issues that need to be proactively monitored. Addressing minor problems before they escalate maximizes roof life as well as minimizes headaches and expense. We corrected over 390 leaks that another roofer could not solve in 2013. Another common problem across all roof types is what we call ‘incidental ponding water.’ If water is moved off the roof, the roof has a really good chance of performing the way it should. During the design of a dead-level roof, the slope should be added with tapered insulation or crickets. 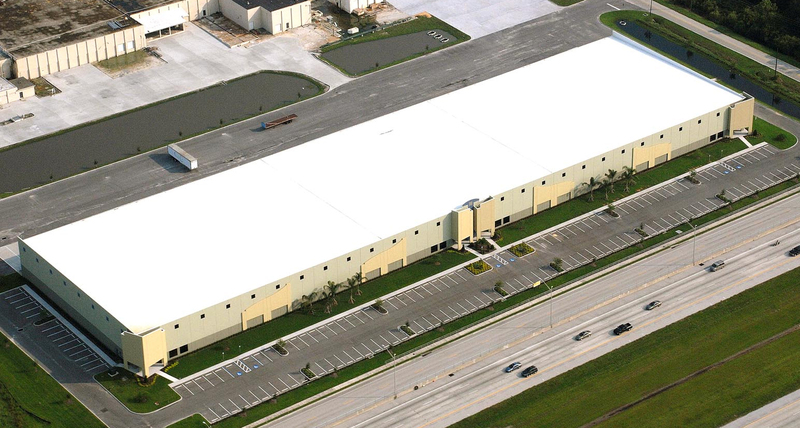 UV rays compounded by ponding water can have adverse effects on BUR and asphalt-based mod bit roofs. During installation of hot bituminous systems, be careful that improper mopping can produce voids in the membrane, block drains, and result in ponding water which deteriorates the roof. But be cautioned, before roof repairs are hastily made, the source of the ponding water should be investigated. HVAC units without condensate drain lines could be the culprit. RAMCON always inspects thoroughly before making a repair to ensure we are solving the source, not reacting to just the symptoms. For all owners, but especially those with single-ply systems, damage from foot traffic can be problematic. Punctures are something in high-traffic areas that can be a problem. One of the things we like to do at RAMCON is to add walkway paths or extra sacrificial layers of membrane. 2013 records show that abuse of the finished roof as one of the nine most common problems plaguing single-ply systems, and heavy construction traffic can cause scrapes, cuts, and punctures in the membrane. In addition to leaks, this can cause premature problems with the roof membrane and may void the warranty. All roof systems’ performance is compromised when new equipment and penetrations are added to an existing roof unless proper precautions are taken. When penetrations are added and deleted from a metal roof, the results can be disastrous…you are sometimes left with a compromise and a lot of caulking and sealants. Metal roofs move a lot. There is a lot of expansion and contraction, and if you are left to deal with caulking, you’re probably going to have problems. Using materials that are not intended for application on specific roof types can result in permanent damage to the roof. One of the most common problems we saw with metal roofs in 2013 is improper repairs. Someone goes up with caulking and plastic roof cement and improper materials that are in no way intended for that purpose, and we were called afterward to solve two problems. In fact, you can make a small problem worse through that improper repair. However, this problem isn’t exclusive to metal roofs. On a single-ply membrane, using asphalt materials (roofing cement) may actually damage the membrane itself and the wrong types of sealants on any roof are ineffective at best. RAMCON conducts all repairs in strict accordance with the manufacturer specifications. Blistering, ridging, splitting, and surface erosion are symptomatic with BUR, and can eventually lead to bigger problems. While blisters are not always worth fixing, one of significant size or in the seams of the system should be addressed. Inadequate attachment of hot bituminous roof systems due to asphalt heated to an improper temperature can cause blistering, along with the slipping of felts, and accelerated aging. Bad interply integrity and dry laps can also result in the appearance of blisters. Voids can be problematic in the application of torch-applied modified bitumen roofs. If the membrane is not torched properly, it will result in delamination, slippage, and blisters. Moisture and air trapped in modified bitumen roofs can vaporize, causing a blister. With cold-applied mod bit systems, the entire membrane should be installed in the same application. Our records show that consequences of the improper sequencing of work as contamination and poor adhesion between the cap sheet and base ply: ultimately, blisters, delamination, leaks, and voids.